— Gloria hull, patricia bell-scott, barbara smith. The ability to withstand and quickly recover from difficult conditions. Having or revealing natural creative skill. We use our artistic abilities to convey our story and showcase our uniqueness. We are mindful and attentive to the possible dangers or difficulties thrown at us. 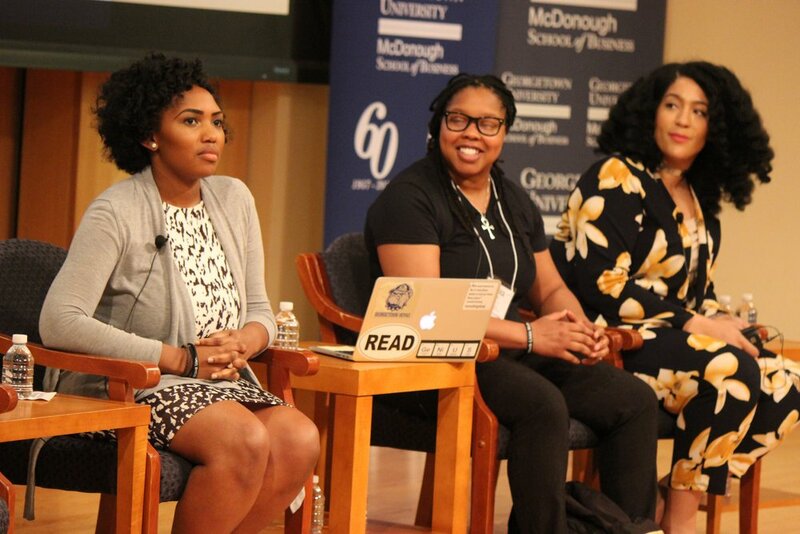 BRAVE was pioneered by several Black women of Georgetown University for the purpose of combating the pervasive media coverage and replacing it with the truth, our truth. We are on a mission to further expose the magic that lies within us. BRAVE works to honor the eclectic narrative of Black women/femmes. We saw this event as necessary seeing as Black women are the leaders of a myriad of revolutions, protests, movements, but are often silenced in the public eye. The B.R.A.V.E. Summit brings together women leaders and participants for a day long conference structured around panels and break-out sessions. Through student collaboration, we will be able to continue the conversation of equity in terms of race and gender. We not only work to improve the climate around these issues at Georgetown but beyond the front gates. 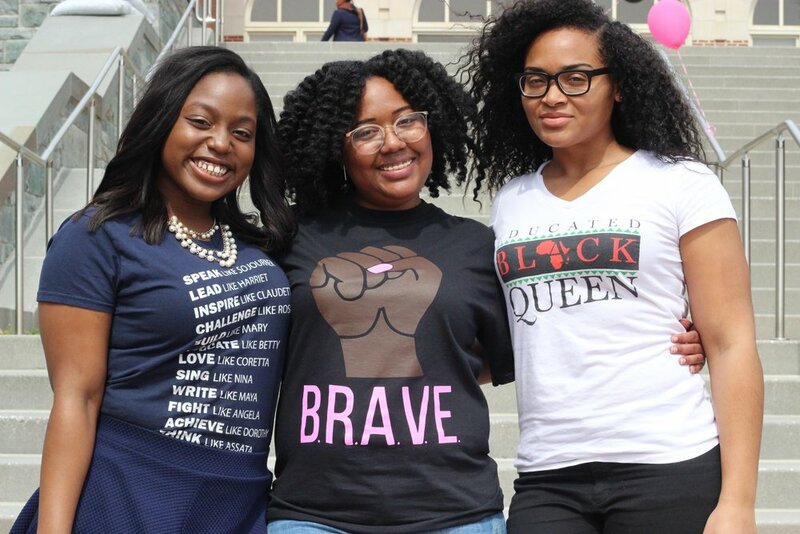 Through a variety of panels, breakout sessions, networking with representatives from businesses like Google and local DMV businesses, a playlist full of #blackgirlmagic, and more, the summit brings together Black women and allies (primarily college and high school students) across the DMV area to celebrate our identities. There's no better time than now.